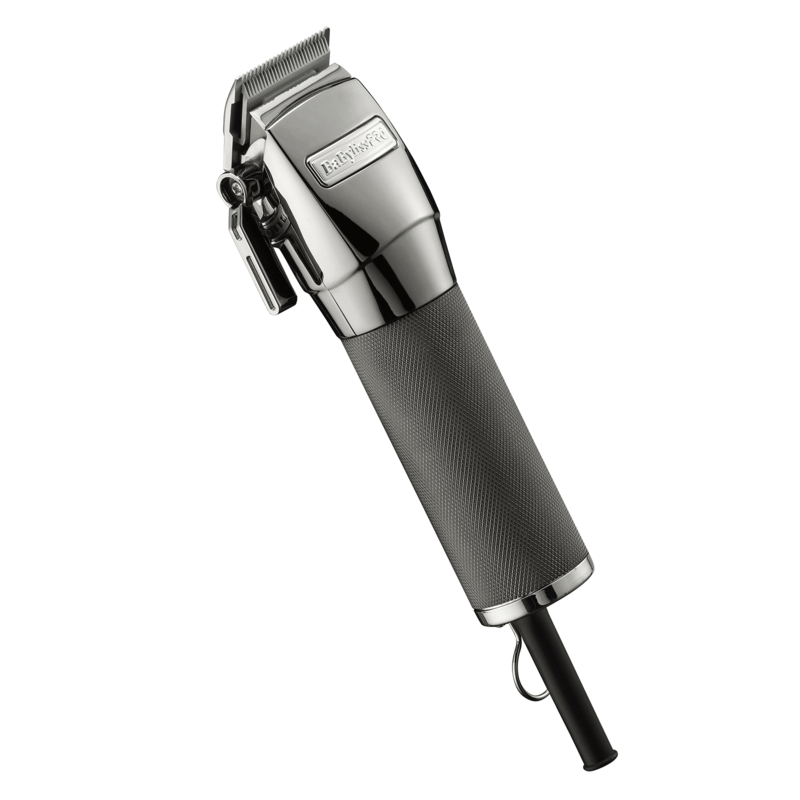 The powerful BaBylissPRO™ FX880 professional clipper features a high-frequency pivot motor, stainless steel blades, 5-position detent taper control, 45 length settings and 8 comb attachments. It’s scientifically balanced for superior ergonomics, and the all-metal housing is designed for uncompromising integrity. Perfect for cutting all hair types – wet or dry!